Whether you are looking for a weekend activity to do with your children, for the perfect date idea, or an unforgettable weekend with your girlfriends or guy friends, DealZone has got you covered with some great, and most importantly affordable activities for you to enjoy together. We are based on one of the farms adjacent the Rooisand Nature Reserve and offer for all tourists and locals, safe and informative rides into the Rooisand Nature Reserve, probable viewing of the wild horses and bird life, and supreme Beach rides – all these rides are available for beginners and advanced riders. We are the only riding establishment in the area that has an instructor/guide qualified in both South Africa and Britian. Our safety is of paramount importance and we ride to the least experienced clients ability. Our rides/tours are all accompanied by guides and the speed of the ride is client based not guide. 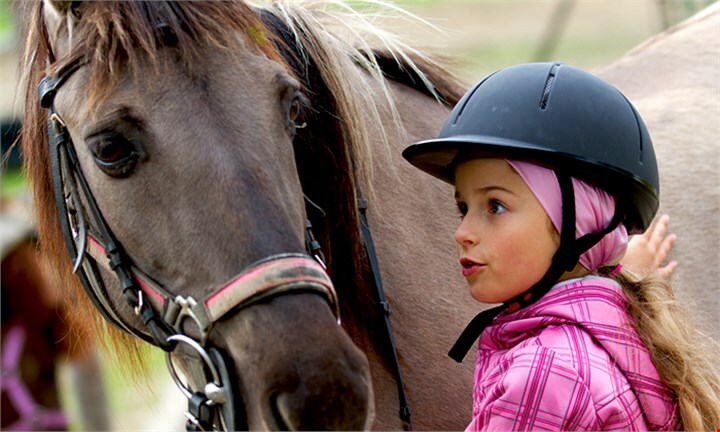 Our horses are well schooled and trained for all situations. Pirates are known for treasure hunting and strutting fabulously with only one leg, however they are also the pioneers of the swishing coat. Unleash your inner swashbuckler with a pre-sunset cruise on The Jolly Roger with Yacoob Yachts. 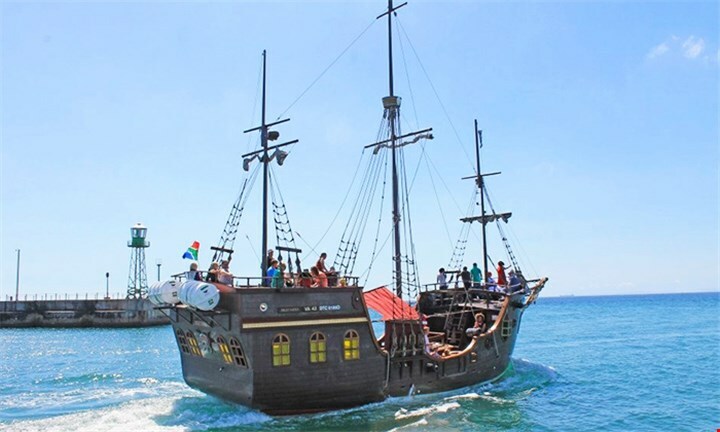 Sail off treasure hunting aboard the Jolly Roger pirate boat able to hold up to 75 guests for an hour-long pre-sunset cruise. Bring snacks along, but save on the drinks as the boat has a cash bar. Experience the exhilarating and thrilling feeling of surfing and being apart of the beauty and power of the ocean. Book a surf lesson Cape Town Surf School, and feel the euphoria as you paddle, stand and ride your first wave. 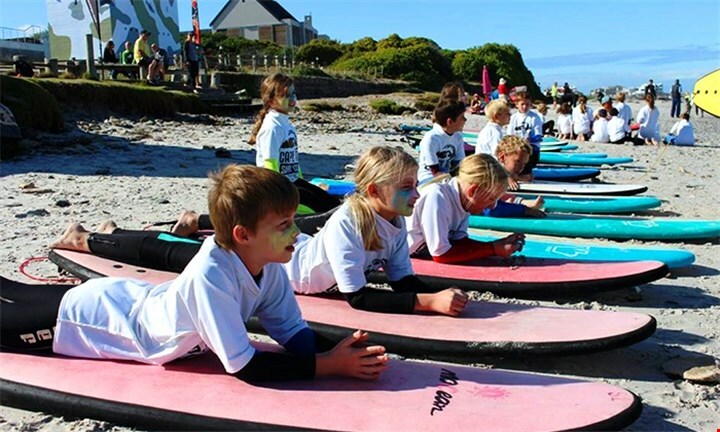 A fun way to spend this holiday season, but also a great way to exercise, learn to surf with the beauty of Table Mountain in the background in the tourist suburb of Small Bay, just 20 minutes from the Cape Town CBD. Whether a local or foreigner, Small Bay is the ideal spot to learn to surf. 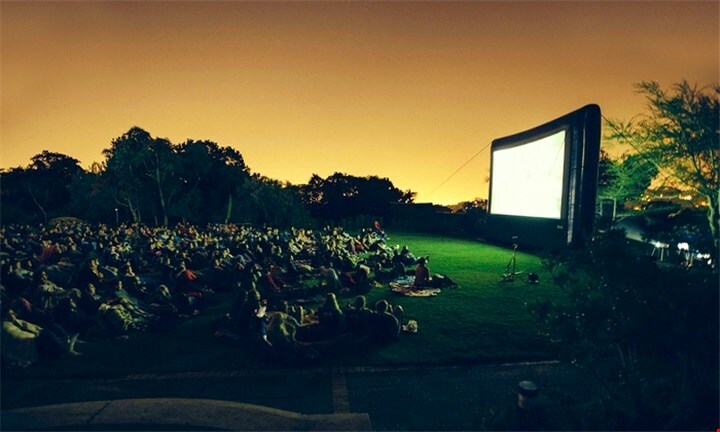 Movie Night Under The Moon presents an enjoyable day outdoor feasting on good food, drinking good wine while listening to music and watching a beautifully shot, heartfelt, true-life South African movie. Welcome the winter season dressed warmly in your Onesie, find a spot, get comfy, snuggle if you must and enjoy movie watching under the moonlit sky. Kids of all ages are welcome so bring them along, free entry for children under the age of 10 years old. Enjoy all of this and more at the beautifully designed and massive Riversands Incubation Hub in Fourways. 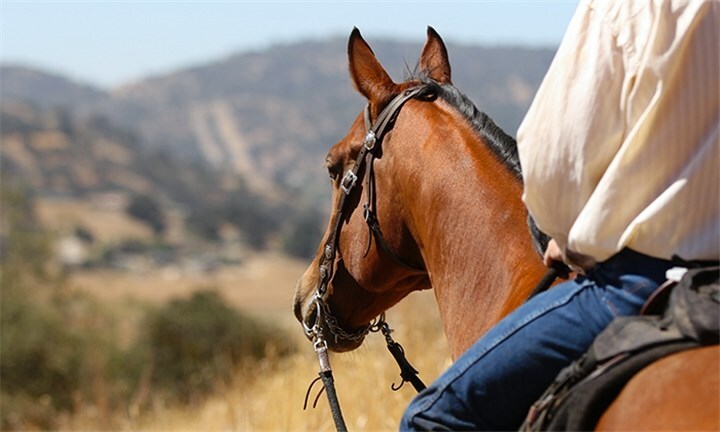 Horse Riding Adventures offers a variety of exciting and breathtaking adventures tailor-made for romantic dates, groups of friends and team building exercises. Guests have the option to ride on the back of a horse in stunning natural landscapes or hit the dirt road on the back of a quad bike as you explore the trails. The routes is host to spectacular views and if you’re lucky you’ll be able to catch a glimpse of the game on the neighbouring farm. Situated at the Old Van Der Merwe Station, the horse riding and quad biking experience is guaranteed to leave you feeling relaxed, recharged and in the mood to do it over and over again! The Atlantic Express Train restaurant is a restored railway carriage based on the theme of a dining coach. It has become a landmark in Cape Town, service breakfast, light lunches and main meals. 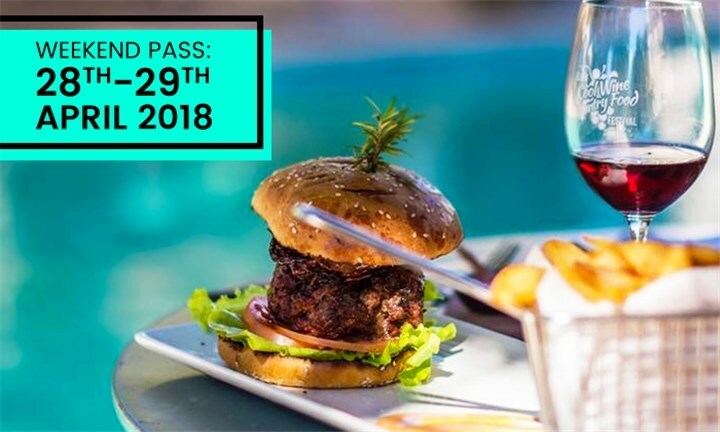 Collect your picnic for 2 at the Atlantic Express Train restaurant in Sea Point and head off to catch the sunset at Clifton Beach, the lawns of the Green Point Eco Park or your favorite space in Capetown! An Exclusive Heritage Pairing Experience for 2 People at Under Oaks! The Paarl Winelands is renowned for its scenic beauty, award-winning accommodation and internationally acclaimed wines. You need look no further than Under Oaks, nestled in Northern Paarl, to find all of this and more. Favouring traditional wine-making techniques, this beautiful farm is steeped in rich history and celebrates a sincere appreciation for fine wines, family, friends and fun times. 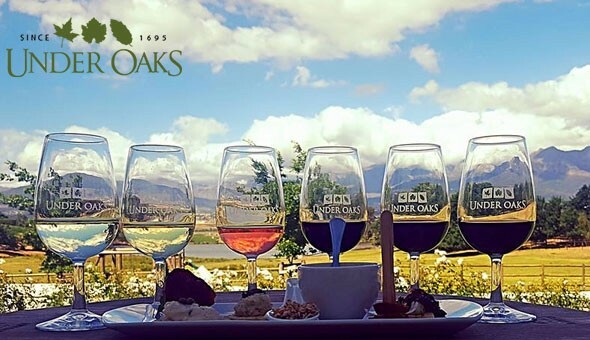 Under Oaks offers wine tasting sessions in their homely Tasting Room on the farm, showcasing their acclaimed range of boutique wines in an ambiance of social joviality and awe of this liquid elixir. Another reason to visit is their 4-Star Guesthouse with elegant rooms boasting a sophisticated décor style; an opulent setting for a relaxing getaway. 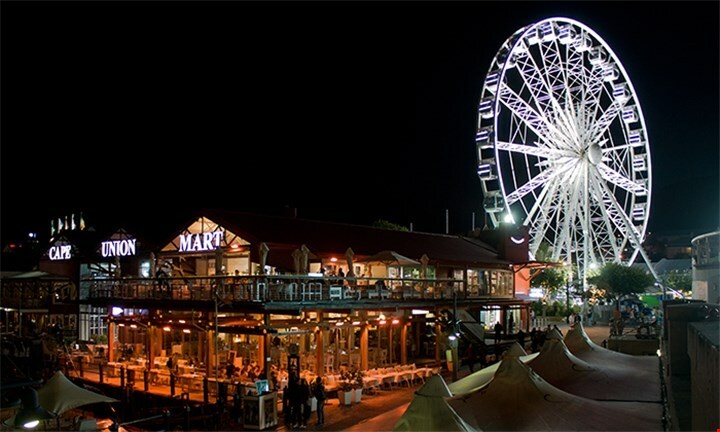 The Cape Wheel offers spectacular panoramic views of the mother city including Table Mountain, Robben Island, Cape Town City skyline, Paarl Mountains, and the Cape Town Stadium. Sporting 30 fully enclosed air conditioned cabins, guests are invited to sit back and savour the city skyline on the 10-15-minute, 4 rotation trip. For those who want a more luxurious experience, there’s the VIP package which includes complementary sparkling wine while you wait in the VIP lounge before boarding the exclusive glass floored VIP cabin. 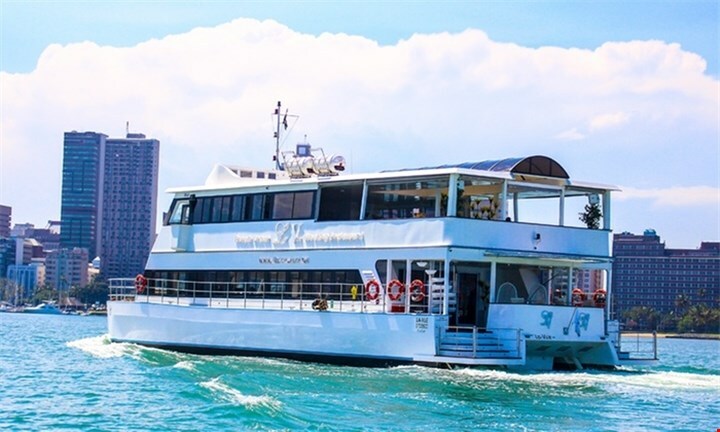 A wonderfully unique concept, La Vue Floating Restaurant is a luxurious venue on water. The 85 foot luxury catamaran is a 200-seater vessel with two decks, two full bars and a dance floor. Sailing along Durban, with the skyline as its backdrop, La Vue Floating Restaurant offers fine dining on its cosmopolitan dining deck. Situated on the outskirts of Brits, nestled between mountainous surroundings and bushveld, Unathi Game Lodge provides the ideal escape from the hustle and bustle for the entire family. With breathtaking nature walks and horse trails which bring you closer to an array of bird life and game, and uncluttered, clear skies which give way to a blanket of stars, exploring the beauty of the African landscape will most leave each guest relaxed and yearning for more. Experience an exciting and eco-friendly tour around the streets of Cullinan village. 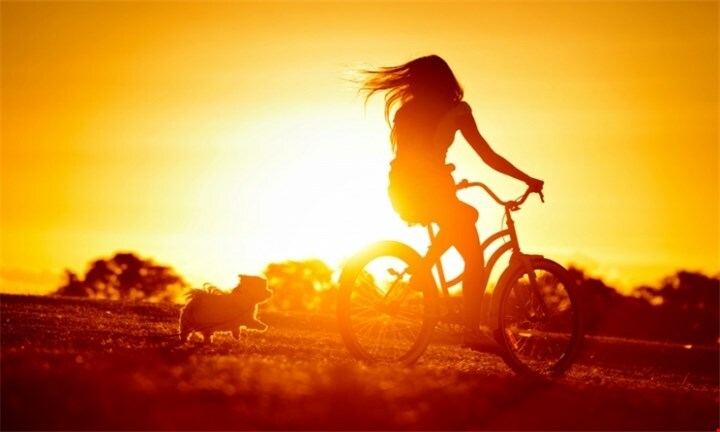 Go out for a half day cycling adventure around the village and get to know the history of this village. Learn about formation of diamonds, mining and other interesting things. Come and enjoy a heavenly wine tasting at a world-class, championship golf course, located just 5 minutes outside of Stellenbosch. Savour the panoramic views of the golf course and vineyards of the Bottelary Valley in the distance while sampling the luxurious taste of the wines on offer. Wind down and feel right at home in our intimate and relaxed dining area while experiencing the Family-style cooking only found at Chez Shiraz Restaurant. 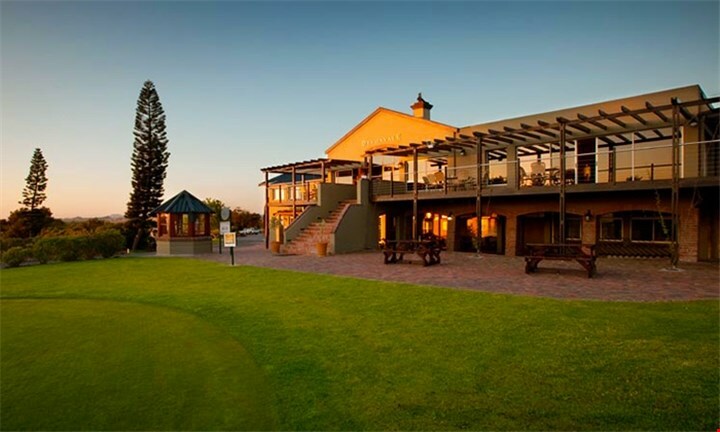 Take pleasure in the decadent peace and quiet the Devonvale Golf & Wine Estate has to offer. 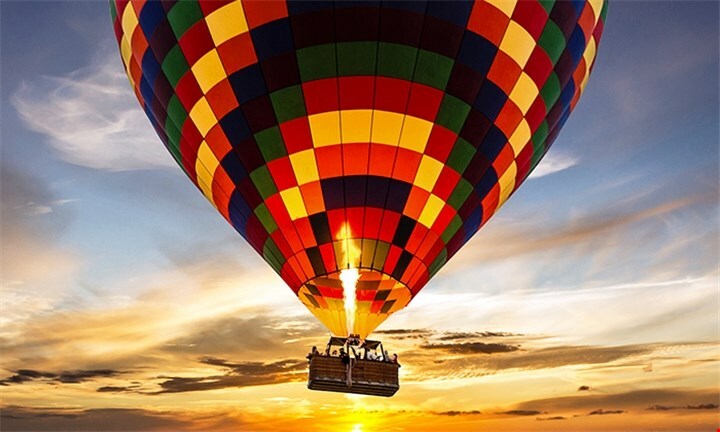 There’s definitely something magical about the notion of hot air ballooning and can be considered a once in a lifetime opportunity. Experience the allure of South Africa from the unique panoramic vantage point, as you gently rise and cruise above the earth. Upon landing, guests can enjoy a glass of traditional sparkling wine and/or orange juice, a French custom that’s been the practice and enjoyed after each and every flight. 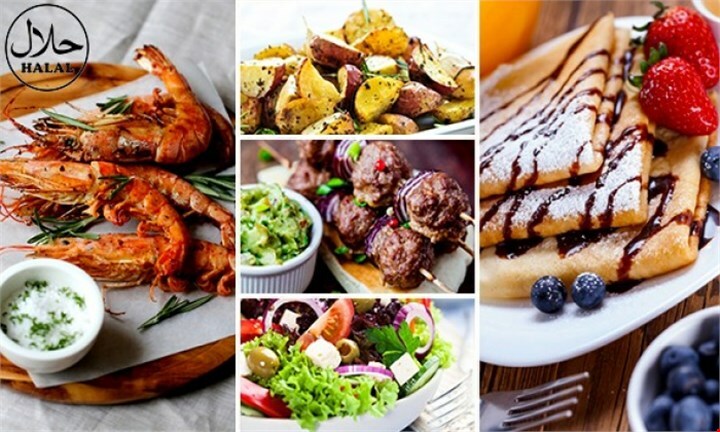 Complete the moment by then heading off to a delicious buffet breakfast. An entire weekend spent luxuriating in award winning wines, delectable culinary experience, a plethora of outdoor activities, live entertainment and natural scenic wonders. The Elgin Cool Wine & Country Food Festival will ensure visitors young and old enjoy a memorable time in this hospitable valley. Enjoy crisp country air while each of the participating wineries offer a unique programme, allowing patrons to tailor-make their experience according to their own personal preferences. 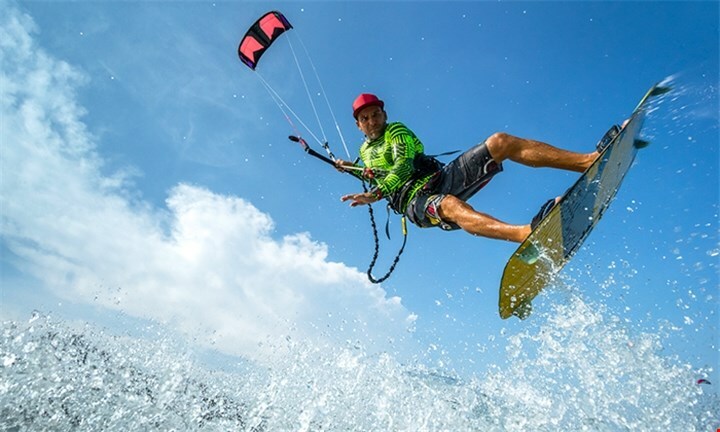 Take a walk on the adventurous side with kiteboarding lessons. Take up the sport under the guidance of IKO-certified instructors who teach you the very basics and help you fly solo on the flat water of either La Mercy Lagoon or Sterkfontein Dam. Lessons start with a theoretical component that explains what the sport really is about. It gives an insight on how to avoid the danger zones and open the realm of fun and addiction. Then on to Kite Handling, Body Dragging and Board Skills that are taught on flat water. This is usually taught at dams or flat water. This process makes the sport more accessible and enjoyable for all enthusiasts! 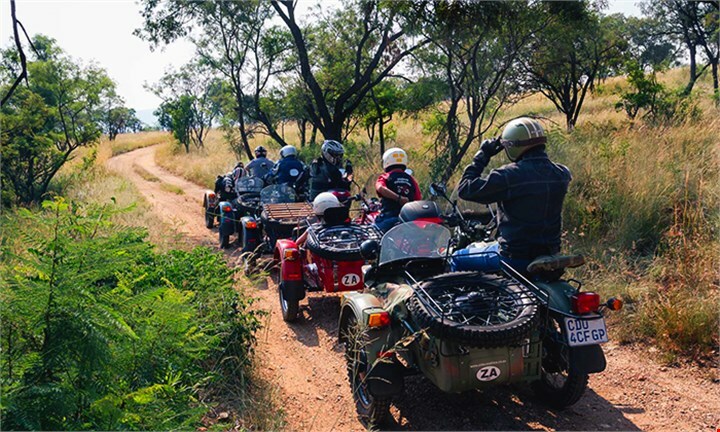 Take in the sites and sounds with an exciting five-hour Cradle of Humankind Sidecar day ride for two. Offering everything from river rafting, quad biking, team building to fly fishing, Earth Adventures can easily occupy the mild at heart and the more adventurous. Situated just over one hour’s drive from Johannesburg, Earth Adventures is in the Vredeford Dome, the oldest and largest meteorite impact site in the world. A highly-trained team of professionals will take you under their wing, passionately showing you the exhilarating world of adventure and what a rush of adrenaline feels like. 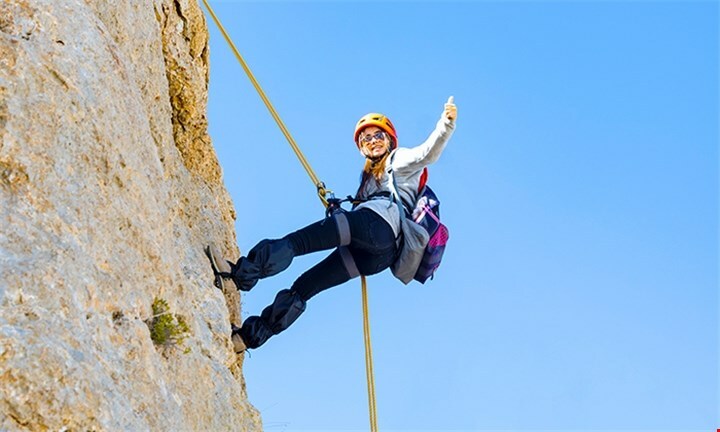 Abseiling is the art of descending a vertical surface using a belayed rope, grab a few daring friends and conquer your own abseiling venue. The Germiston Country Club situated on the banks of “The Victoria Lake” in the heart of the Germiston Municipal area is one of the finest woodland courses remaining in Ekurhuleni today. 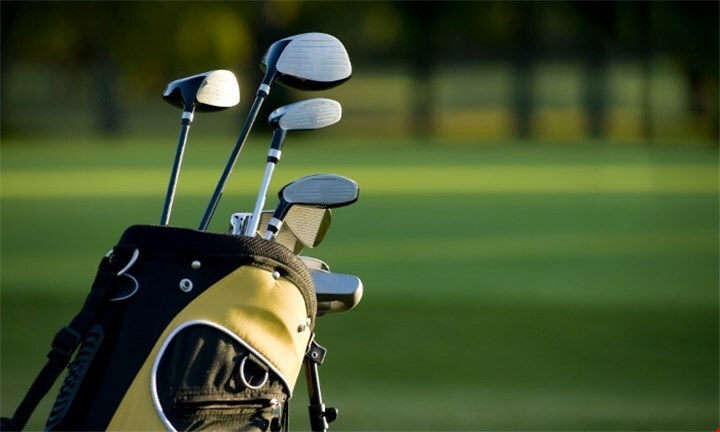 Enjoy a round of golf with up to four people. These are just a few ways to make the most of the remainder of the fall weather! For many more great ideas and deals, check out dealzone.co.za to find the deal that’s perfect for every occasion!